KC Townes... Professional Network Marketer Mentor! 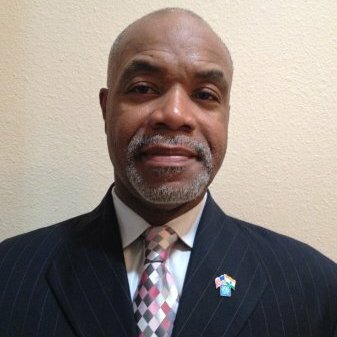 KC Townes started in the profession as a ‘Network Marketing’ business owner back in 1987. Because he had been fortunate to mentor under some of the most progressive and successful minds in the industry he evolved into a mentor, speaker, business partner and personal coach.